In this year at 7th October 2016 Apple Inc. Launched the All new Iphone 7 and Iphone 7 plus In India. But this time I really don't have any money to purchase one. So I need help from you to give me some money so that I can get the new Iphone 7 Plus. I have been waiting. 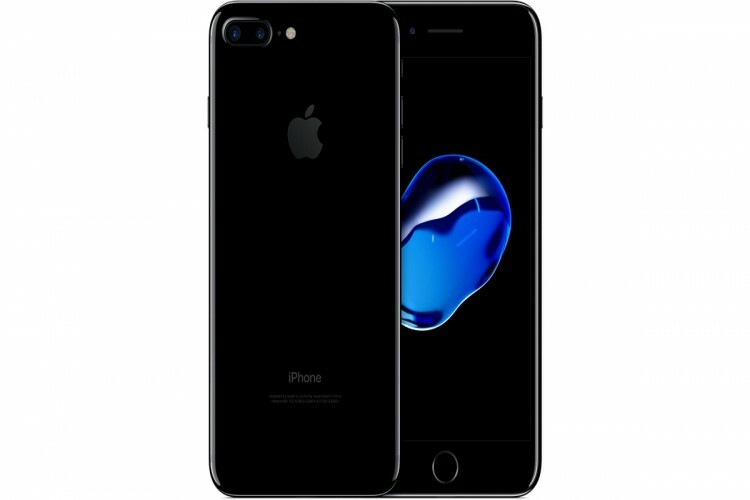 I would be really glad If you help me to get one Iphone 7 Plus. Your share could be as good as a donation for Rituraj Ghosh! Not everyone can afford to take care of their loved ones. Rituraj Ghosh's life can only be saved by donations made by kind people like you.